The greatest strength of Traveling Day Camp is the people. 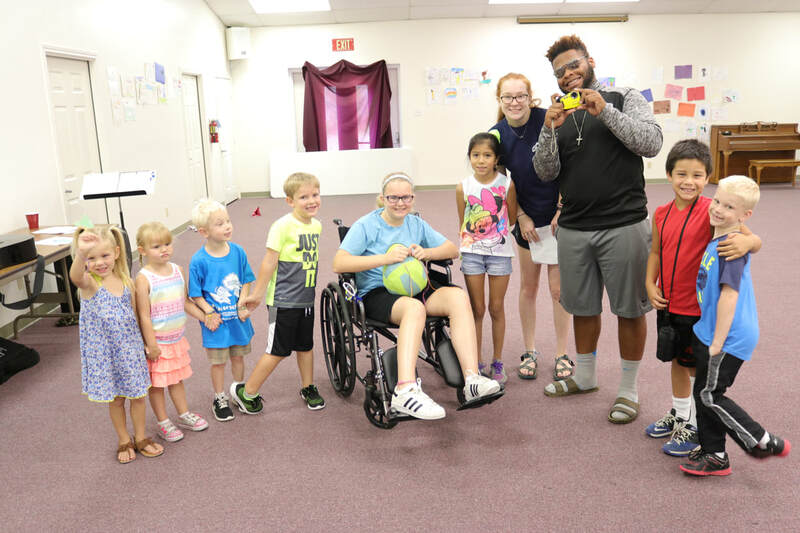 Gilmont’s Traveling Day Camp teams are comprised of people between the ages of 18-40 who are selected through an application process and interviews. They are trained to lead Bible studies, worship and singing, crafts, and wild and crazy recreation. Gilmont is a relational ministry and our emphasis is to offer quality Christian role models for young people. 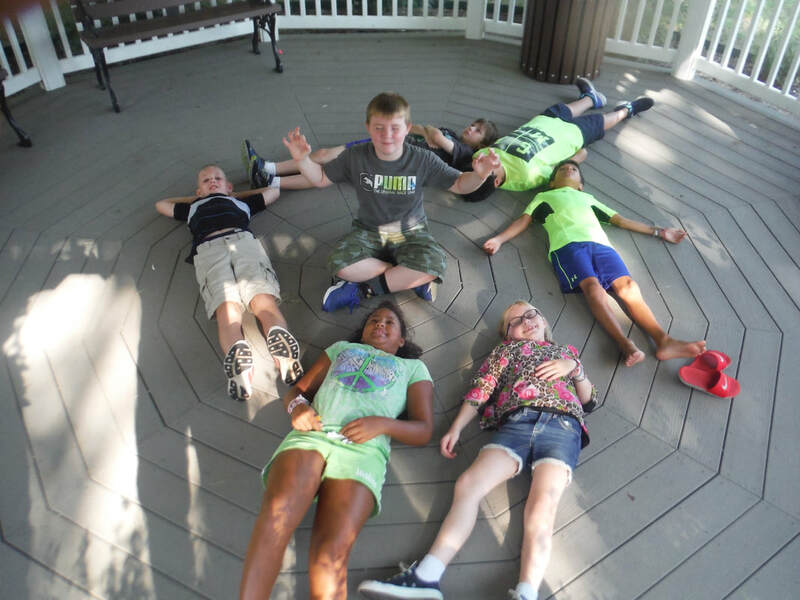 Traveling Day Camp is a week long partnership involving Gilmont and a congregation or entity. TDC is designed for young people grades K-6. We have also done experiences to accommodate the group that we are partnered with. ​The curriculum is provided by Gilmont. Each year Gilmont purchases a curriculum that we fine tune to fit the needs of a congregation and young people. It is a curriculum that encourages learning with a variety of learning styles. The purpose of Traveling Day Camp is to assist congregations and entities in providing a quality Christian outdoor ministry experience at their site. We believe that this experience will encourage all involved to have an encounter with Christ. The creation of Traveling Day Camp is to be a program of youth evangelism and outreach for your church. This is why congregational involvement is so important. 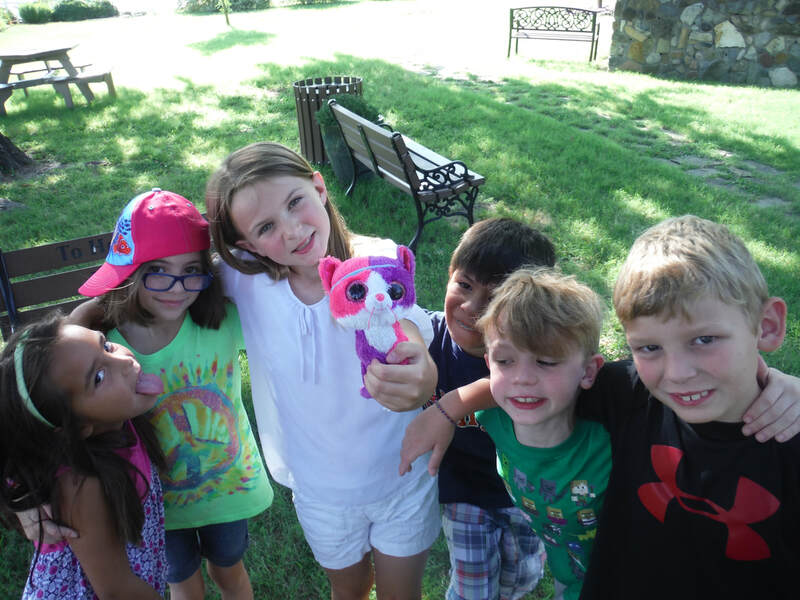 Traveling Day camp provides a memorable week of learning and FUN ( ! ) for our campers with the young adults that come as counselors--and it’s a camp experience that some of our children from the community may not get the chance to be a part of otherwise. Every joyful, exciting, hectic, wonderful, energizing, exhausting moment is worth the effort.